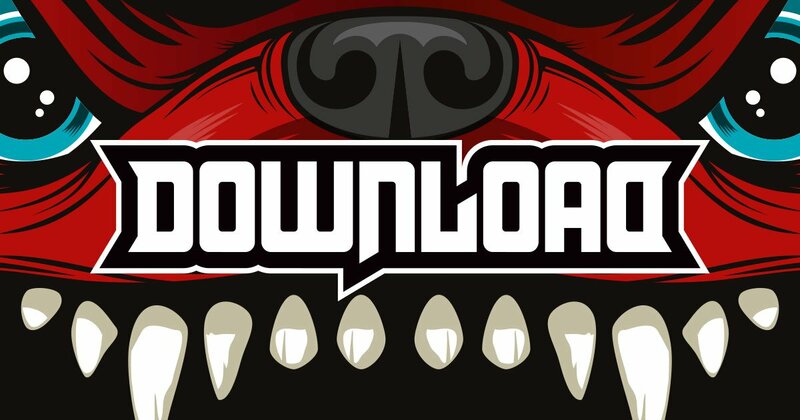 Download Festival have announced that Tool, Def Leppard and Slipknot will be headlining the festival next year, making it Tool’s first return to the festival since topping the bill in 2006. 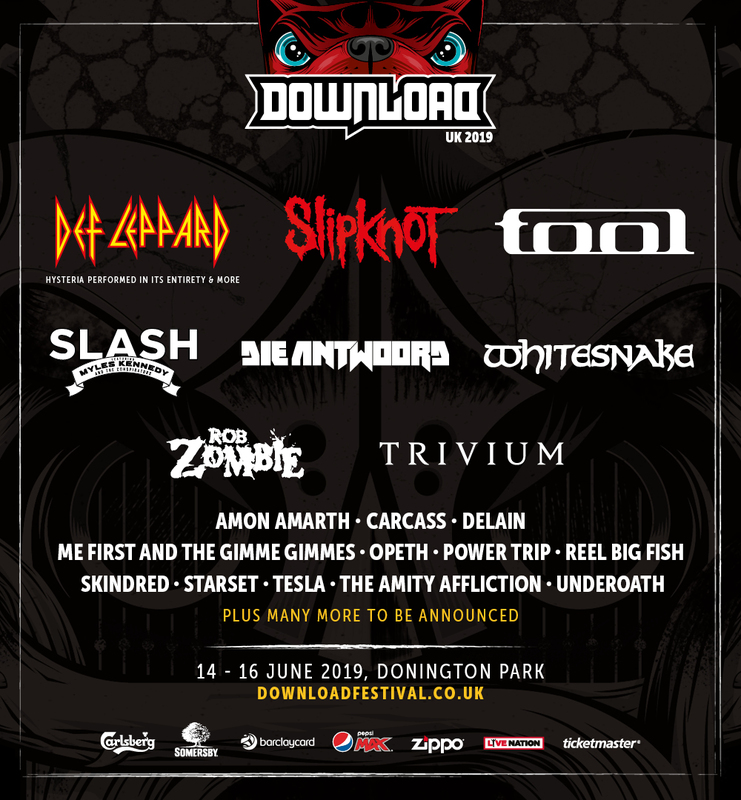 Def Leppard will be playing their album ‘Hysteria’ in full at the festival, which will be their only UK appearance in 2019. Along with these headliners, Download also announced the following bands will be playing at next years festival.